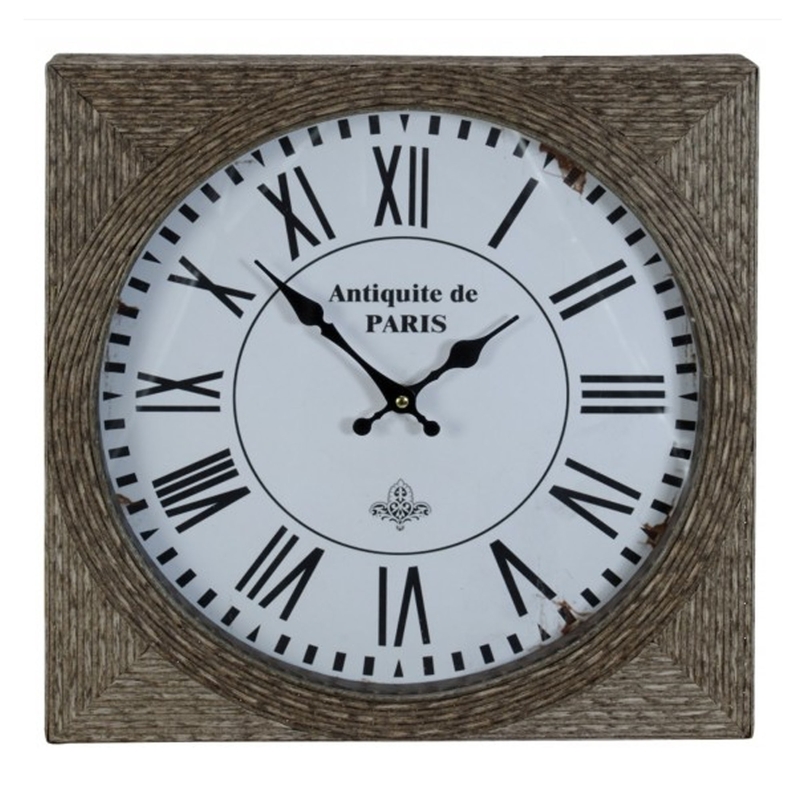 This is a gorgeous square clock from the Reeded collection. It's got an antique-french style that is sure to amaze anyone who views it. It's certain to tie the room together, it's got a gorgeous colour that's very calming and very homely.